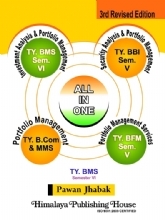 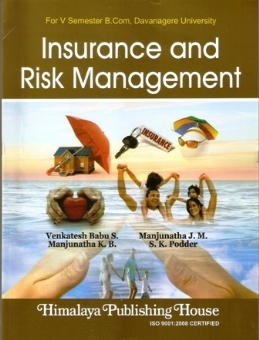 This is an attempt to provide the students with thorough understanding of insurance concepts. 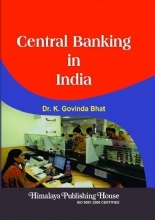 In writing this book we have benefited immensely from the studies of a number of books and the articles written by scholars spread over diversely. 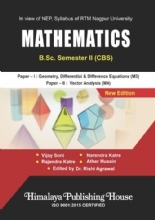 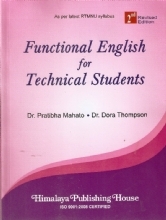 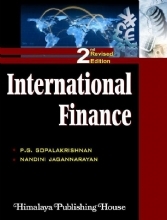 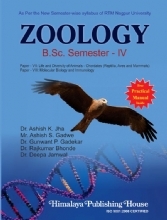 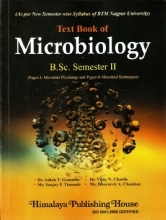 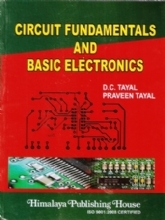 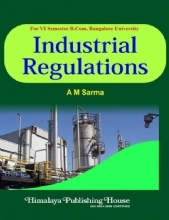 We are sure this book will prove to be useful to students and teachers alike.